Tai Chi Chih is a non-martial form consisting of 19 flowing movements and one pose. It is designed to balance, accumulate and circulate our life force, energy, or chi, from around and within you. These simple movements can be done standing or sitting. They align you with this universal force that harmonizes the body, mind, and spirit. The movements are done slowly, softly, and smoothly involving the "effort of no effort", truly a moving meditation, easy to learn. 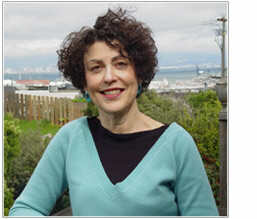 Faith Isaacs is an accredited Tai Chi Chih instructor by the National Tai Chi Chih Association. She is a highly skilled and experienced teacher who has taught this Tai Chi from in many places in the Bay Area and New Jersey, including Kiko Yo Personal Training and Yoga Studio, S.F., Dance with Life Chiropractic, S.F., The Redwoods, Mill Valley, Mt.Tam Racquet Club in Corte Madera, Healthwell Physical Therapy Center, S.F. 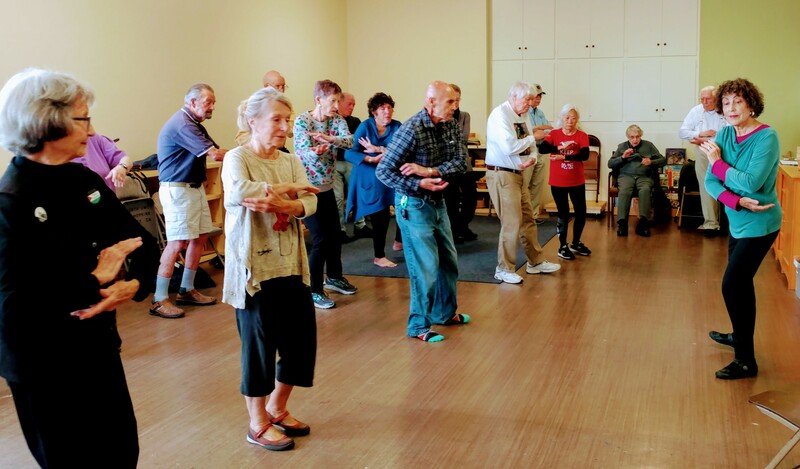 She truly loves teaching others this beneficial Tai Chi Chih form and has a soft spot for helping older adults incorporate this into their lives.